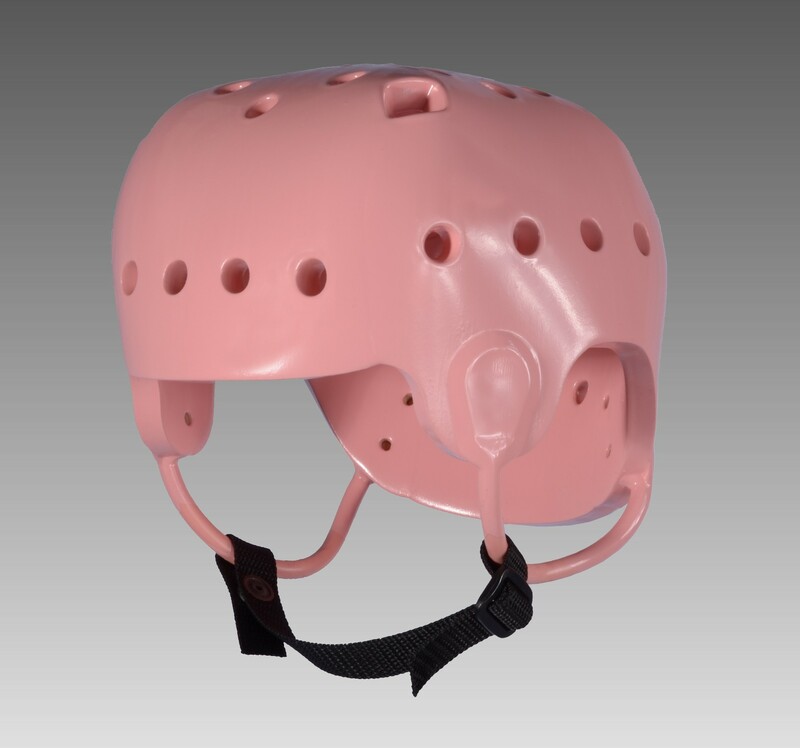 This lightweight helmet is made from shock-absorbent foam that is fully ventilated. It’s coated in vinyl, so it’s easy to clean using just soap and water. With no hardware in the foam, there’s no danger of the face connecting with anything hard or sharp. We feature a wide range of custom options, which we are happy to discuss with you so your individual needs are met. Comes with an easily adjustable snap-closure chinstrap. Standard colors are Casa Tan, Pink, Royal Blue, and Black. 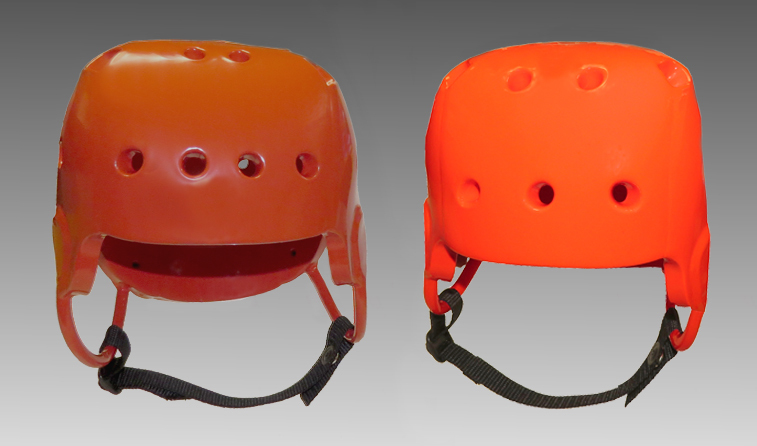 Click on the helmet-sizing chart to determine what size to order. *Please note: Custom colors and/or modifications to any product are available for an additional charge and require up to 7 days for fabrication. 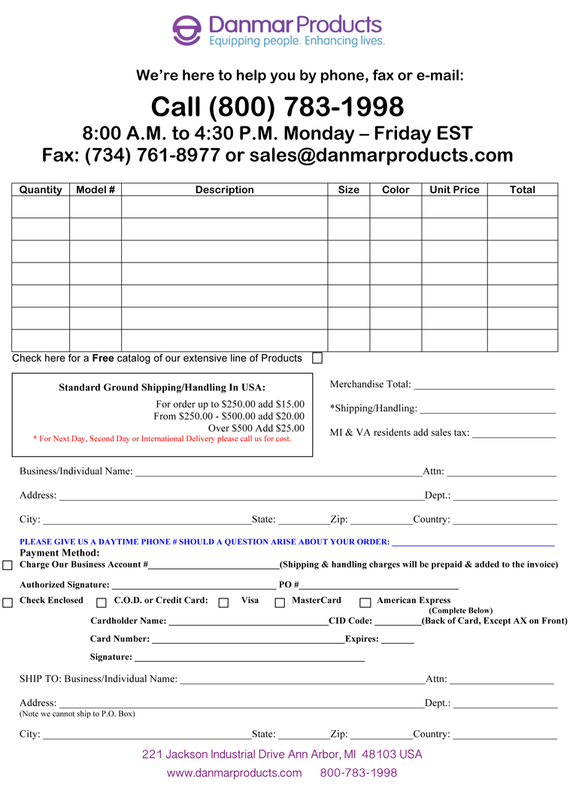 Custom and/or modified items are not returnable.